Welcome to the Best Western Inn where guests will find a convenient location and friendly customer service at an affordable rate. Just minutes away, guests will find a variety of local restaurants and shopping. Racing fans will appreciate being just seven miles from the Texas Motor Speedway, home to many NASCAR events. 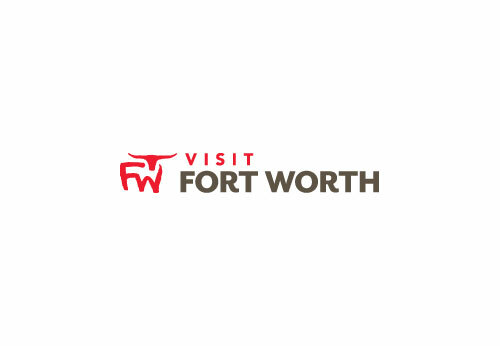 This Texas hotel is also less than ten miles from the Fort Worth Convention Center, the Fort Worth Stockyards, and the Will Rogers Memorial Center. Description Welcome to the Best Western Inn where guests will find a convenient location and friendly customer service at an affordable rate. Situated in the Fossil Creek community of Fort Worth, Texas, this hotel offers spacious well-appointed guest rooms complete with a microwave, refrigerator, cable satellite television with HBO and free high-speed Internet access. Guests will wake each morning to a complimentary continental breakfast before enjoying a refreshing dip in the outdoor swimming pool and spa or working out in the exercise facility. Additional amenities include guest laundry and a business center.